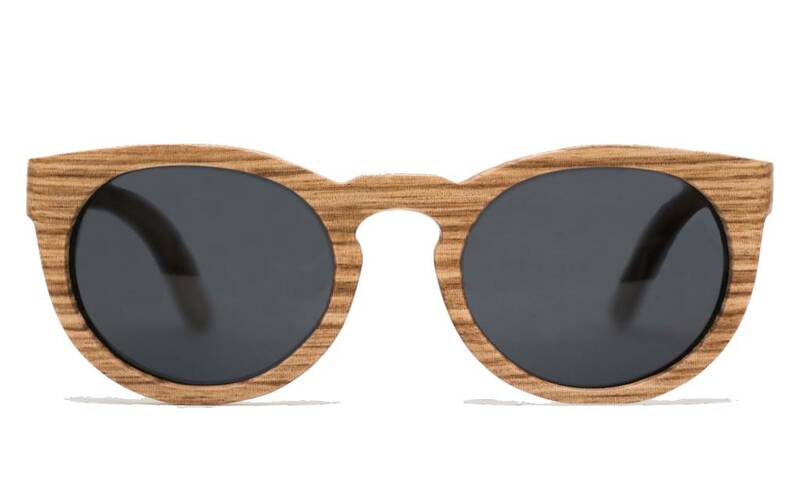 REZIN Wood is a wooden eyewear brand from Paris. 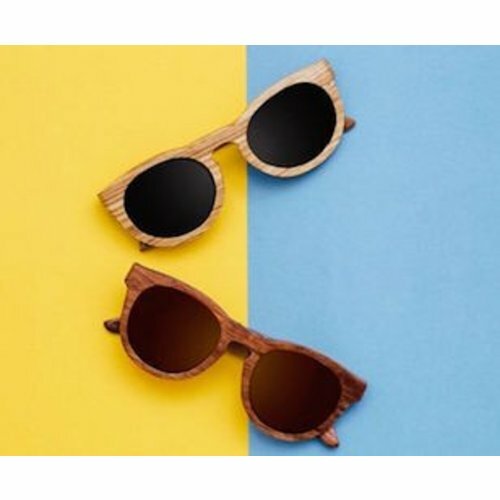 They aim to produce highly innovative wooden sunglasses from FSC labeled wood for people who are looking for a unique product at a fair price. 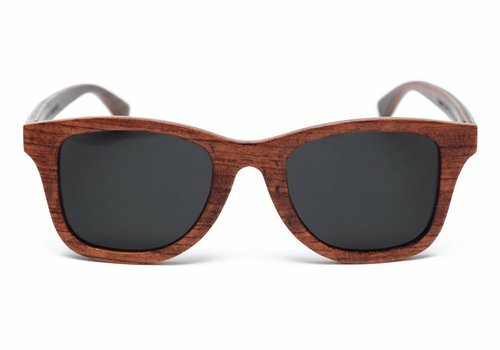 Their various wood essences are cautiously selected to provide beautifully handmade wooden sunglasses. The design and feel of the brand are shaped by travels and urban exploration. REZIN Wood is the culture of unique design, based on a sustainable ecological method of production, thanks to the FSC labeled wood. REZIN also offers the possibility to replant a tree every time a pair of sunglasses is bought on their website with good deed. Uncluttered sets of design are made in craftsmen workshops based on quality criteria that are always more demanding. 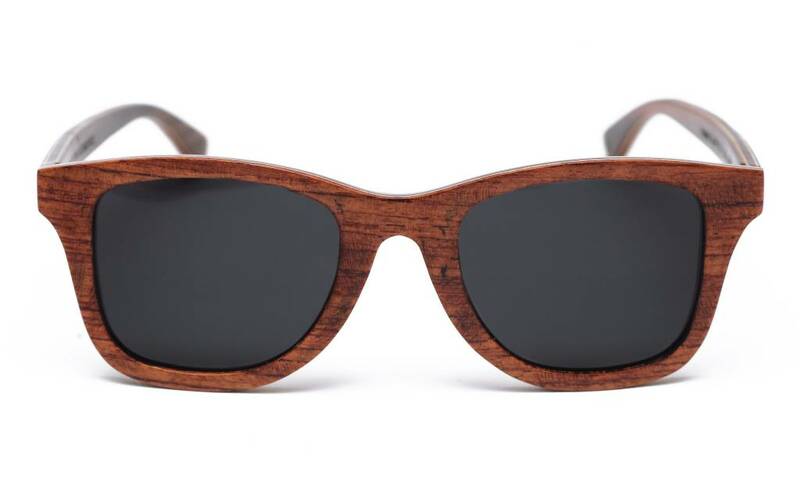 That’s what leads the innovation and creation of special handmade wooden sunglasses. 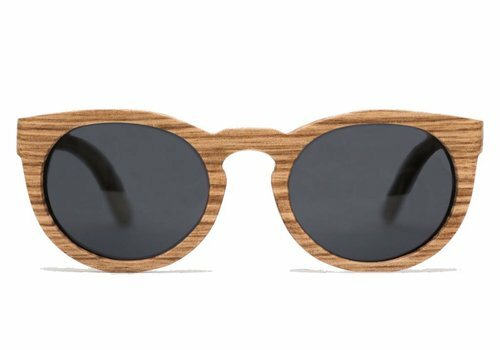 From the laminated and skateboard production, to the use of original materials such as granite, these wooden sunglasses distinguish themselves with their technicality. The empirical approach of the materials allows REZIN to be at the forefront of crafted and stylistic innovation. REZIN wants to provide a real gallery where our ambassadors can show their expression through photography, collaboration, and catalogs from all around the globe.